Owing more to the city’s darker corners than its sun and glamor, Los Angeles-based musician HT Heartache is set to release her sophomore album, Sundowner. The follow up to her 2010 debut, Swing Low, Sundowner is a slow burn, marked by a spectral voice that lingers long after its songs have ended. 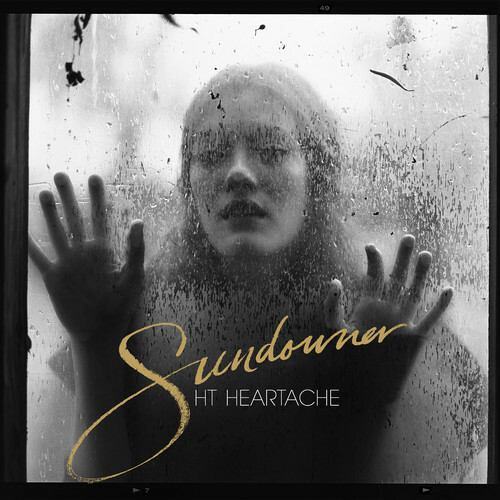 Fraught with palpable mystery, Sundowner’s stark songs will leave you cautiously smitten with HT Heartache. Available tomorrow, you can pre-order Sundowner on vinyl here. Stream the lonesome rumble of “Roam Cold Highway” and watch HT Heartache perform the song live below.